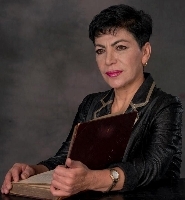 جایزه ادبی "نگارش میان فرهنگ ها" سال ۲۰۰۱ میلادی، جایزه ی کتاب از سوی وزارت فرهنگ و هنر و آموزش عالی اتریش برای رمان "خاور" به زبان آلمانی سال ۲۰۰۹ و جایزه ادبی تئودور کرامر ۲۰۱۷ به نام"نگارش و تبعید"
Translation is always very rewarding for a writer. 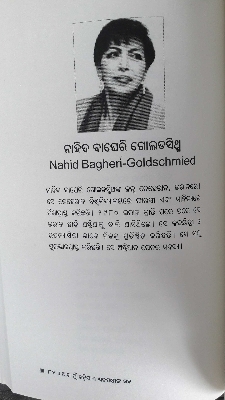 This project, translation of the contemporary Austrian poets into Odia, my mother tongue and one of the classical languages of India, is special to me. The book contains not only wonderful poems of some of the important European poets like Paul Celan, Georg Trackl, FriederikeMayröcker and Erich Fried but also many other fine contemporary poets. 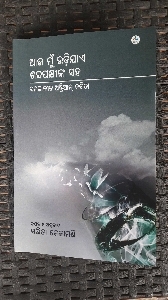 Thank you so much Manu Dash and Dhauli Books for your trust. The book is available on Amazon Prime. نظرتان را در مورد این مطلب بنویسید.